A long standing project by IENE concerning the regular reporting at country level is beginning to take shape with the completion of the first such country report on Greece's energy sector. This is a comprehensive 184 page document which will be presented in a special event to be held in Athens at the Divani Caravel hotel on Wednesday, February 13. 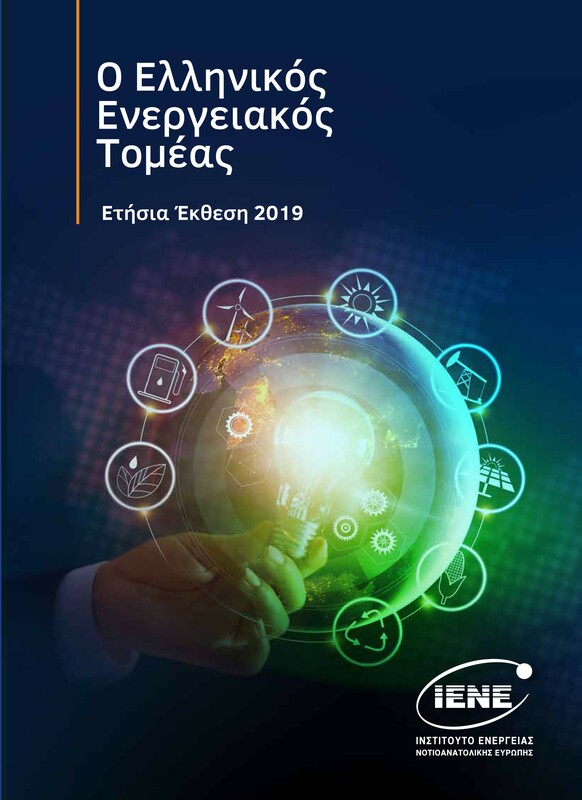 IENE's Annual 2019 Report on Greece's energy sector contains a wealth of information covering all energy branches ranging from oil,gas and electricity to renewables, energy efficiency,emissions and energy and climate change policies. The scope of this latest report on Greece's energy sector which the Institute aspires to publish annually, is to provide a comprehensive account of the country's energy sector with extensive reference on current and past activities and achievements. The report also includes a mid term assessment of likely developments including energy demand and consumption patterns. In addition to hard data contained in this sectorial analysis, IENE's annual energy report on Greece contains estimates on potential and planned investment.Anticipated energy related investments in Greece between 2018-2027 could well reach € 45,5 billion. A fundamental assumption being that the country will continue on its economic recovery, pursuing a sustained growth trajectory of no less than an average 1,5% annual GDP growth.